This administration is a tragedy. 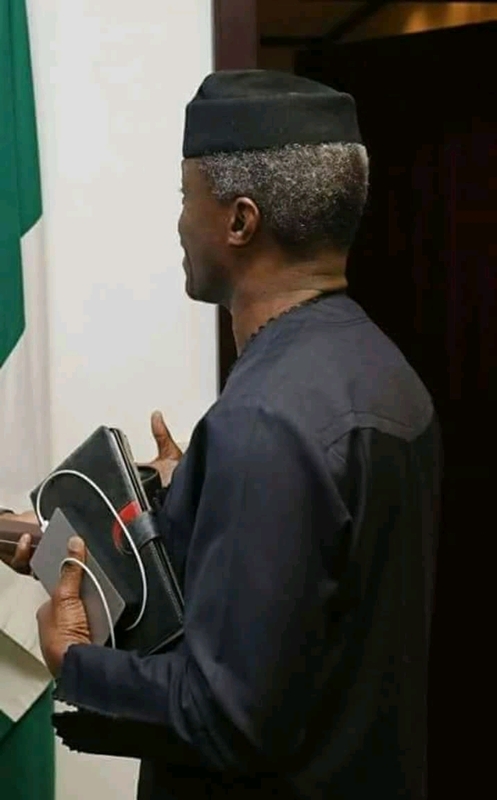 The Vice President uses power bank for his device. It implies that the power outages in Aso Rock has reached an embarrassing level. Do they not buy gas to power their generators? Thanks to God I am not the only person feeling the heat.